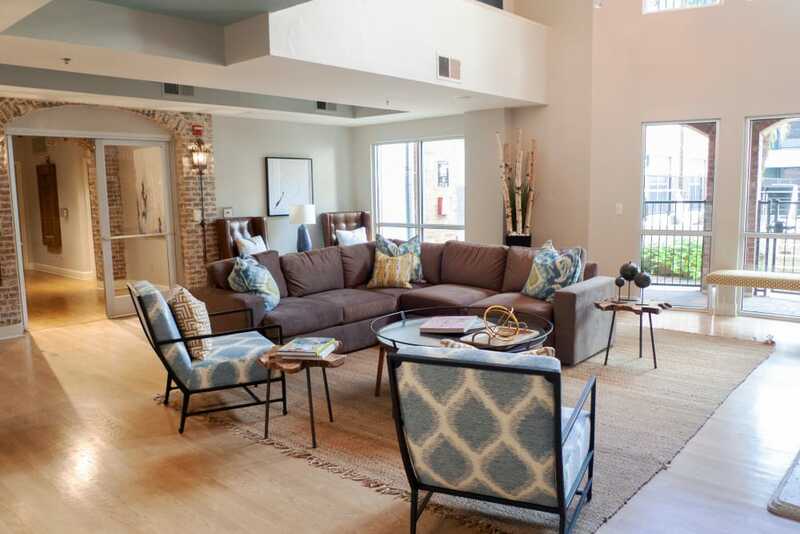 Experience the best of urban living at 1001 Ross. 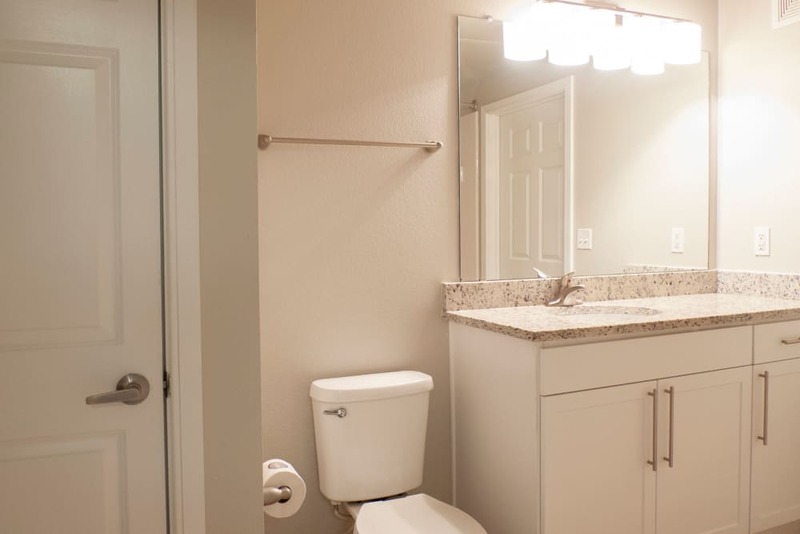 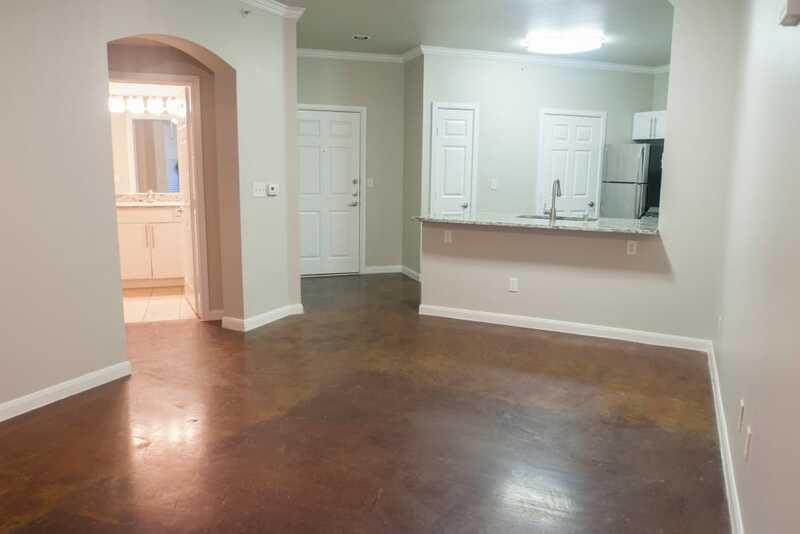 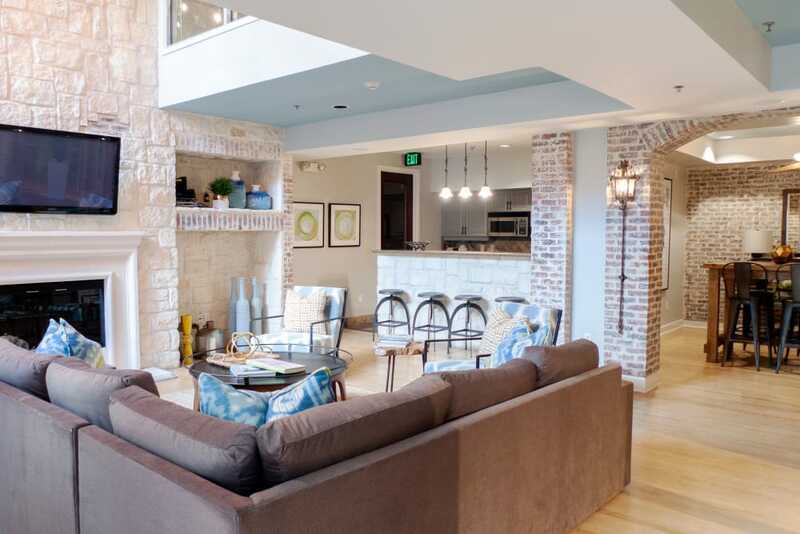 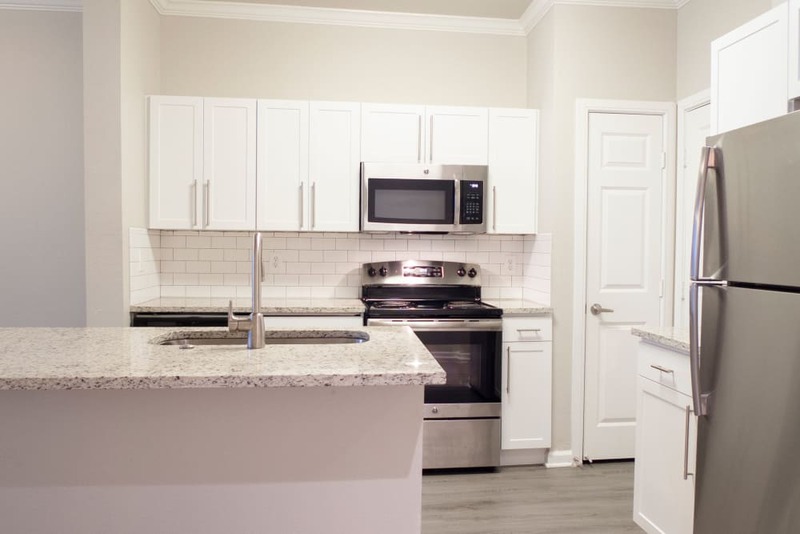 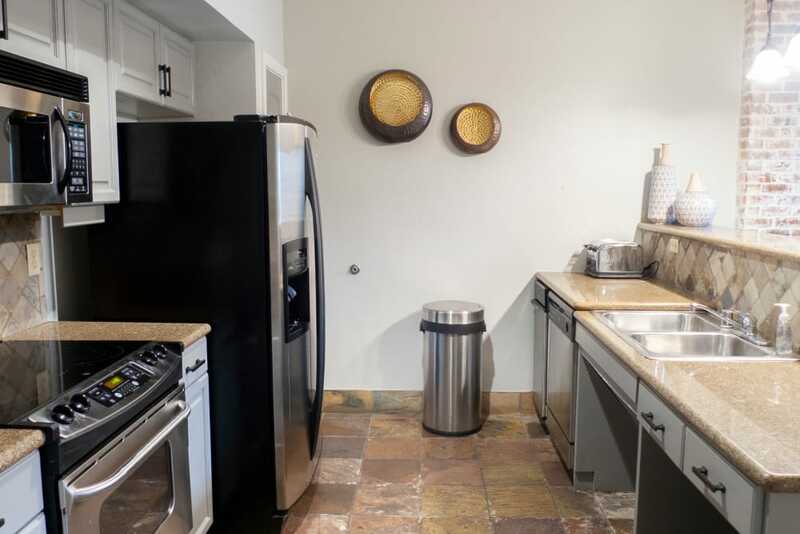 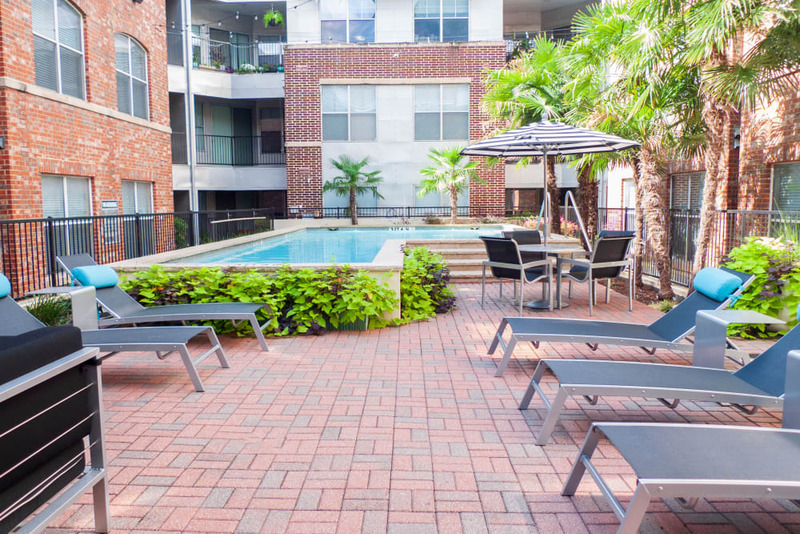 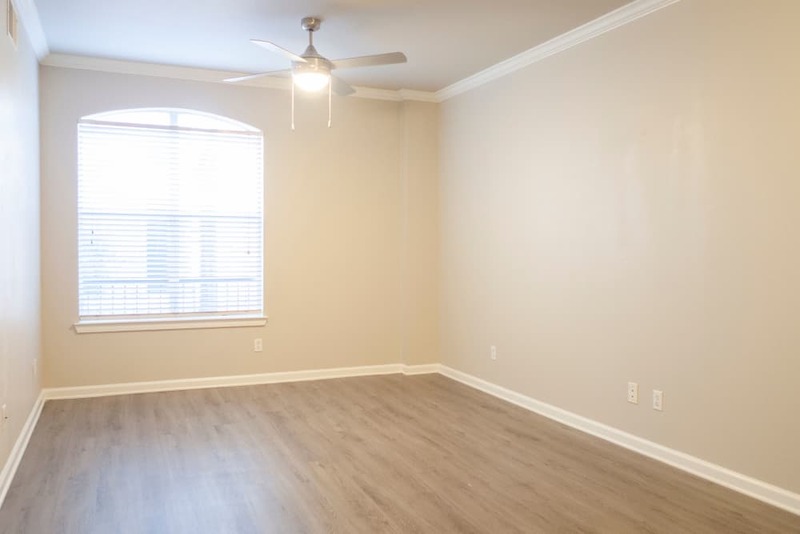 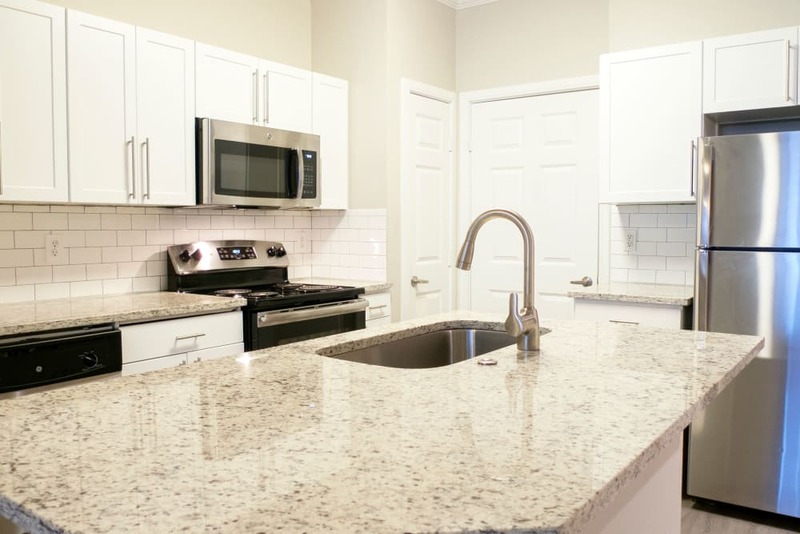 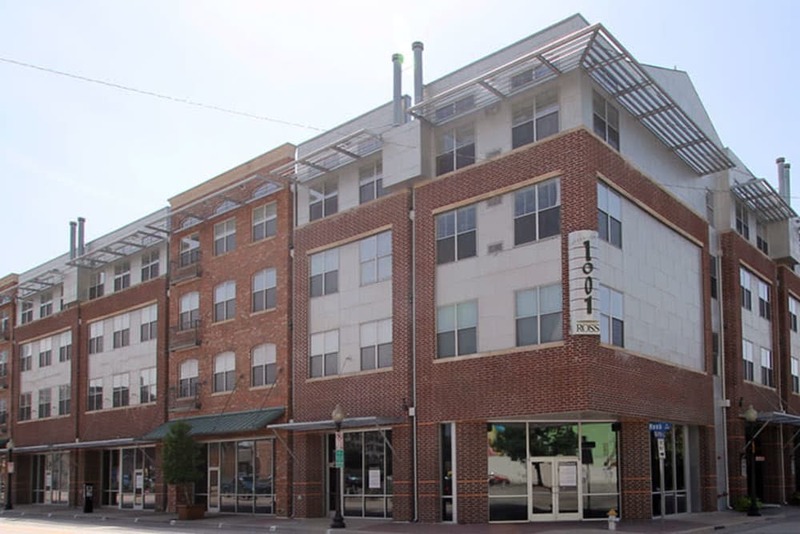 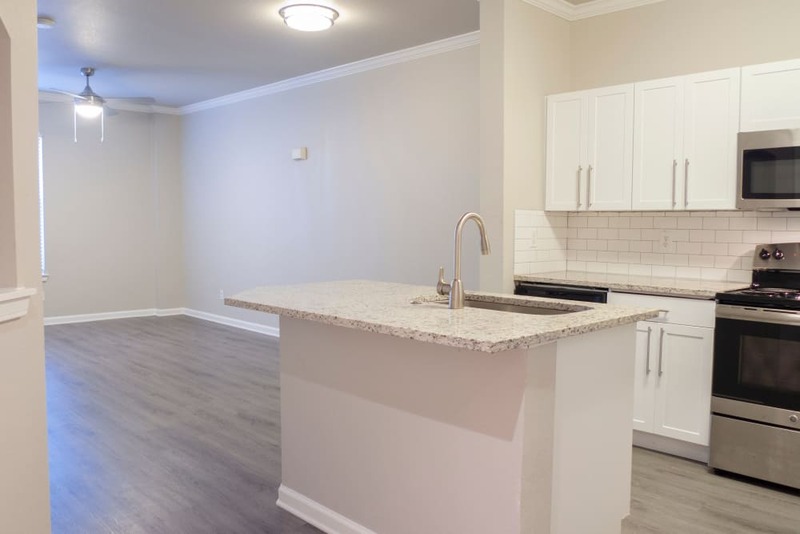 Our expansive 1, 2 & 3 bedroom luxury apartments are your connection to Dallas’ vibrant West End neighborhood. 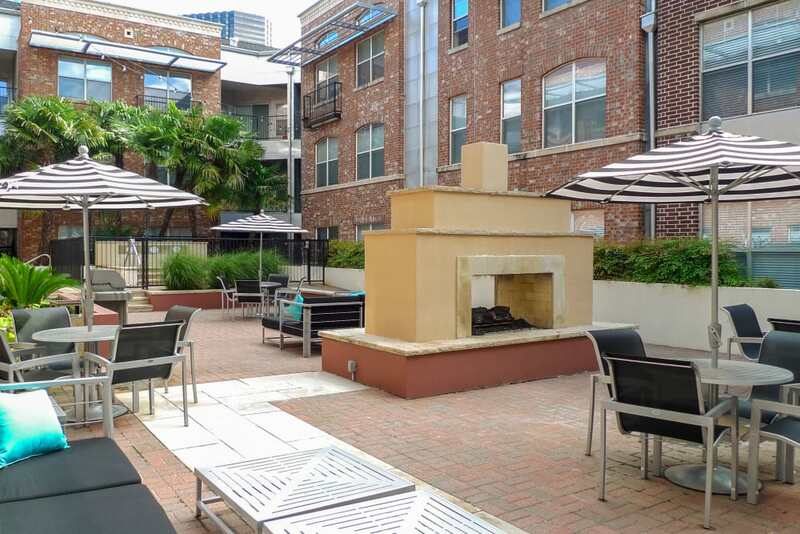 You will love living within steps of the city’s best shopping, dining, and bars. 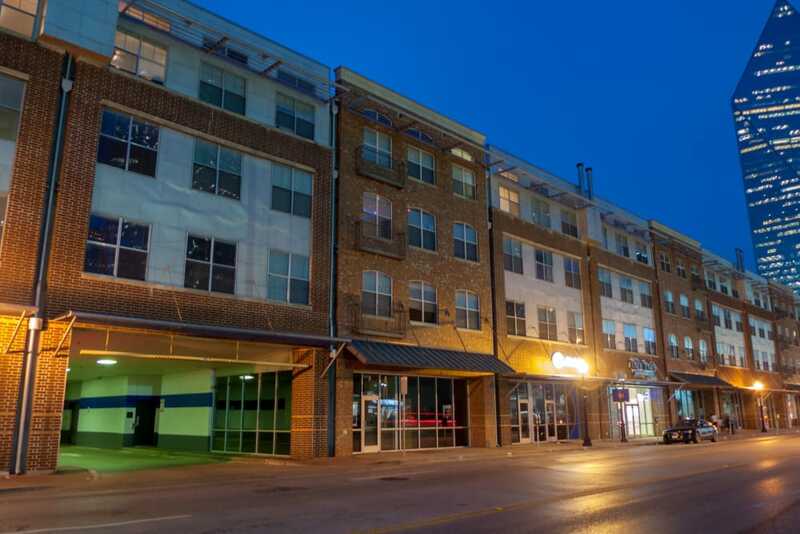 Catch the DART to Deep Ellum for a night out watching your new favorite indie band at Trees, then retreat to the privacy of 1001 Ross. 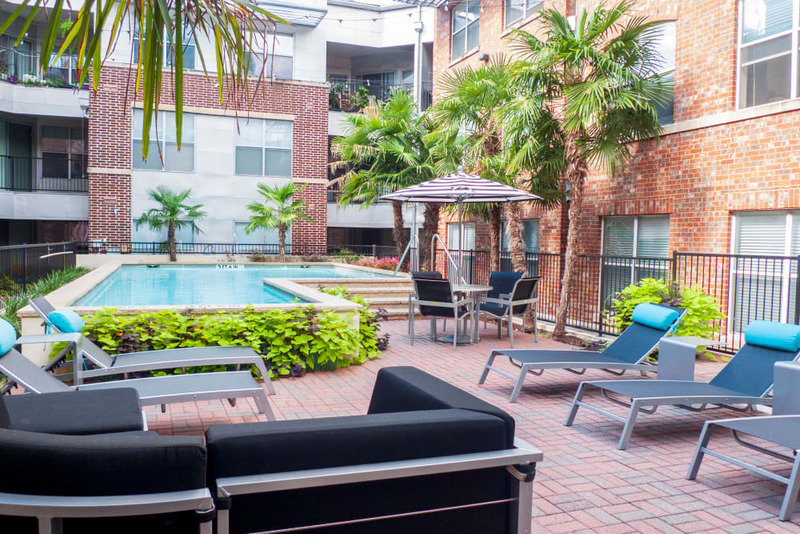 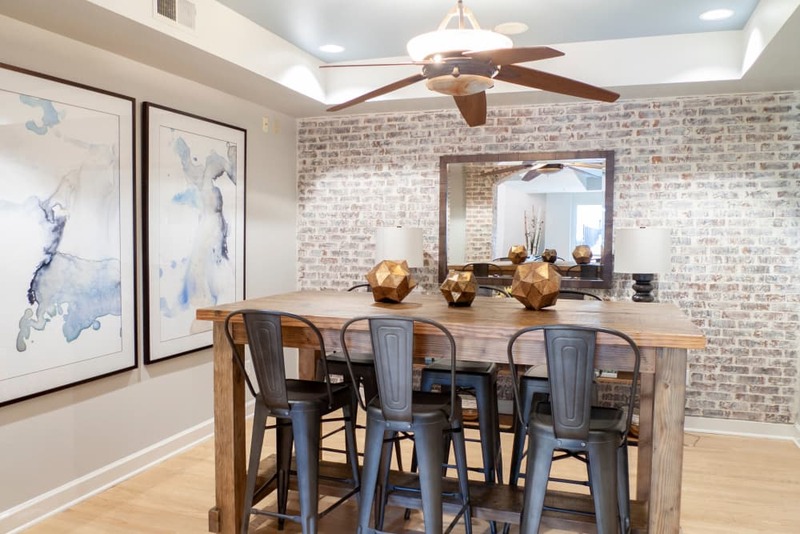 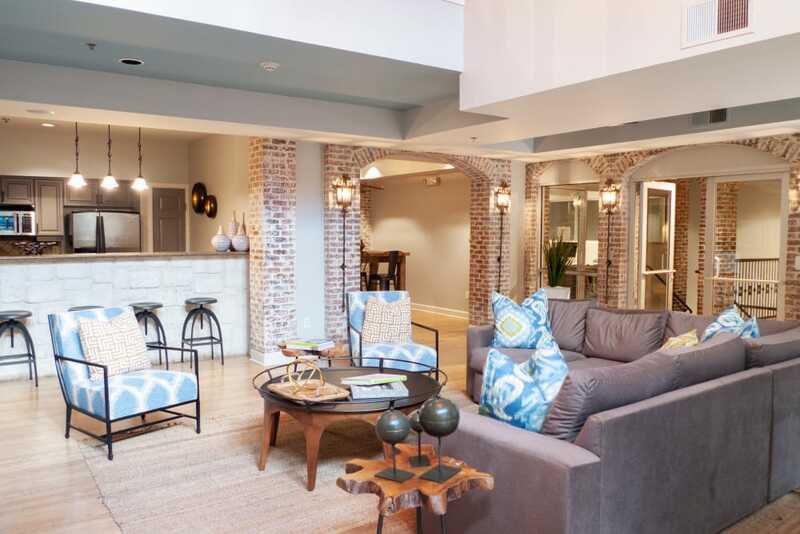 With spa-like bathrooms and authentically styled loft apartments featuring exposed brick, polished concrete flooring, and iron spiral staircases, our homes supply you the perfect escape in downtown Dallas. 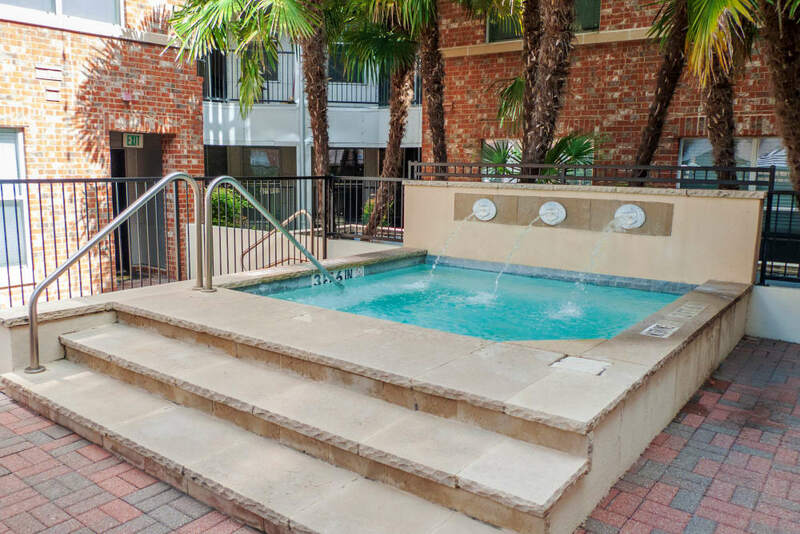 Unwind with a visit to the sparkling resort-style swimming pool or stretch out your legs with a challenging workout in our fitness center. 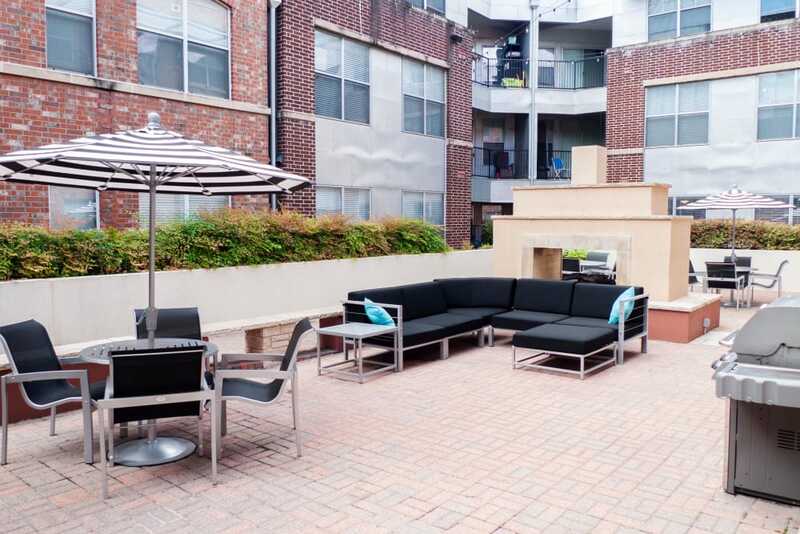 Craft an engaging lifestyle at 1001 Ross. 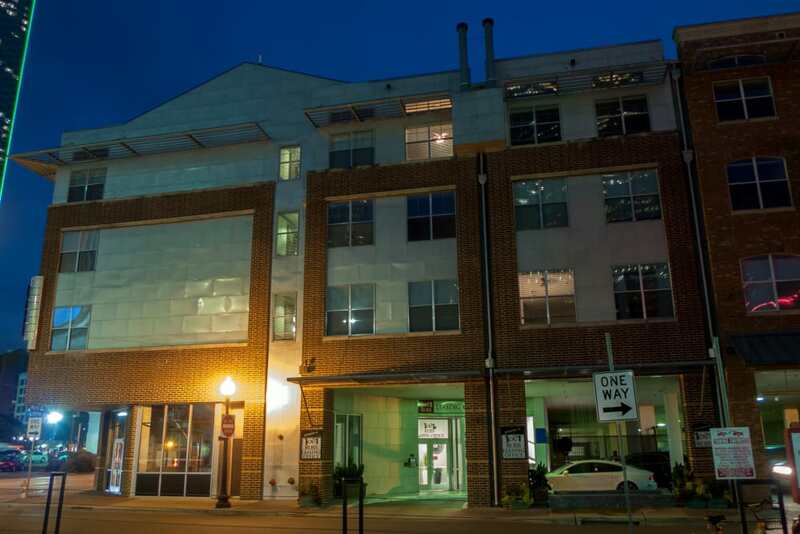 Learn more with a personal tour.